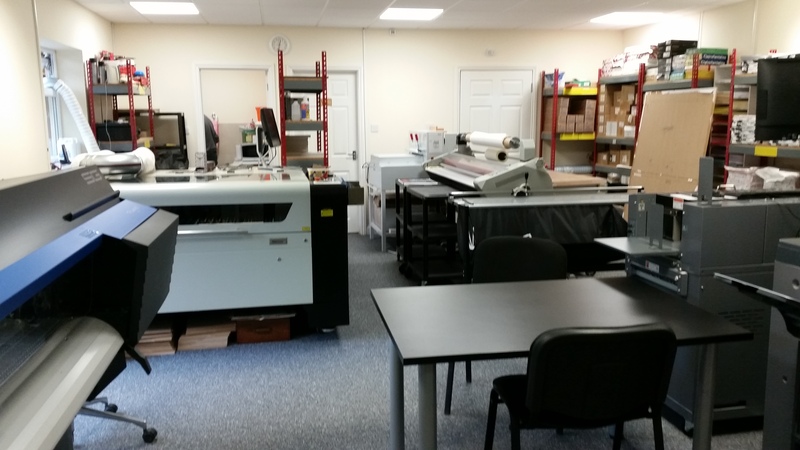 Braunston Reprographics is a family run independent company which was started in 2004 by Christopher & Janet Braunston with a plant list consisting of one PC, one black and white printer and one colour printer. The company has gone from strength to strength and in 2009 expanded to larger premises in Talbot Road Northampton, becoming Braunston Ltd and Kath Braunston joined the team full time. from promotional items to embroidered garments. We are investing and developing new systems so we can offer new products and services to our customers. always endeavour to meet the ever changing requirements of our customers and the print industry. Suggestions for products and applications are always welcome and our design and production teams will always be happy to help.